Before La Barba Cigars was a reality, it was a shared idea, a dream, talked about and discussed and eventually brought to life by a tight knit group of friends who wanted to do something special. Friends who believed in the concept, who supported the brand from the start, and who have ventures of their own we want to always pay homage and respect to. Irreverent. Artistic. 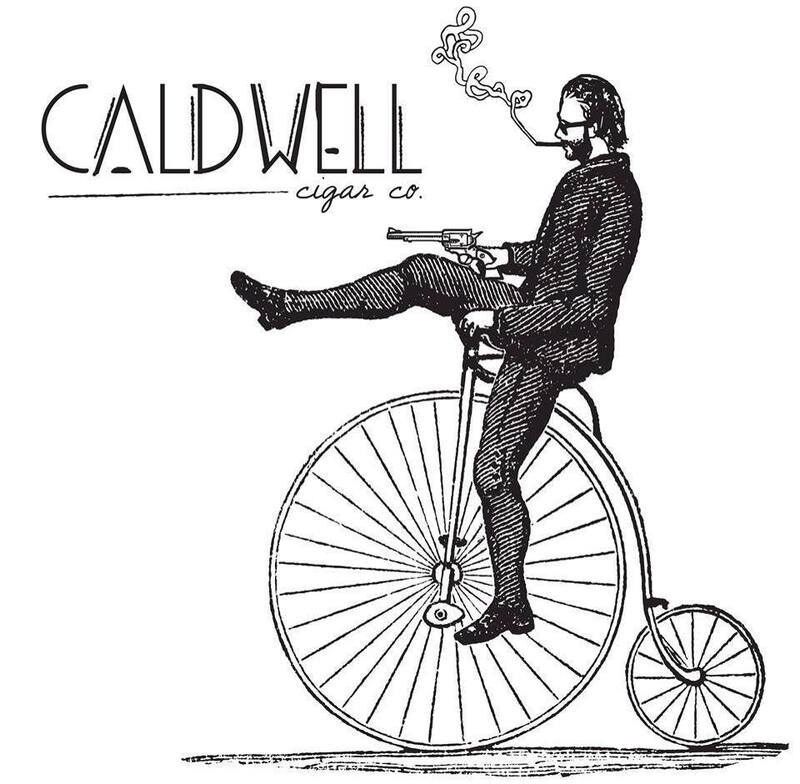 The Caldwell Cigar Company burst onto the scene two years ago, under the vision of Robert Caldwell and Hernando Garcia, and immediately forced the entire industry to react to them. A punch in the face of dusty traditions and a smirk at old family lines, their cigars stand to back up their attitude. They are an important partner to La Barba Cigars. A relationship going back more than 15 years. Partners, Hunter Vogel and Andrew Lerner were the original backers and supporters of the La Barba Cigar company and the vision of Tony and Craig. The "Treasure Hunter" wines they produce are made by the negocion method, creating fantastic limited edition wines from some of the best regions of growers in the world. In addition, Tony launched a sparkling Rose' in 2016 with Hunter's help, called Viva La Vida. You can guarantee that any truly unique idea will be copied. Three years ago, the first collaboration between Robert Caldwell and Tony Bellatto came about while the two travelled the cigar making world, working on the blends that would launch both their respective brands. While doing so, they stumbled upon lost and forgotten cigars that had sat, untouched for years in aging rooms. They decided to bring them back to market, with a guerrilla style marketing aesthetic and a minimalist, self-aware mindset. The packaging is rough, the names they choose are often raunchy, but the cigars are always amazing.